I have debated for years over whether or not to add vintage maps to Reusable Art. The vast majority of them will be terribly out of date and offer little of value to the geography student. But, as I began looking at more and more of them, it was the fact that they showed how things used to be that got me more interested. Vintage maps offer today’s geography students a peek into the past and an opportunity for their teachers to discuss how many of the countries, states and territories have changed throughout the centuries – some changing names, some being born and others becoming part of history. 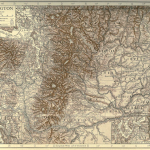 For the crafters, I think vintage maps make great background images. The more yellowed and vintage, often the better they are to add an old-world feel to a project. We have mostly black and white drawings that have yellowed with age. There’s also a handful of full-colored maps to choose from too. Have fun exploring the world, the way it used to be. Vintage Washington Map from a 1911 encyclopedia. It has the distinction of being the only state named for a former president. 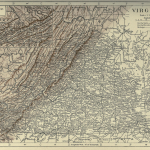 Great for school history projects and scrapbooking, this vintage Virginia Map dates back to 1911. Aged background and brown topographical elements. 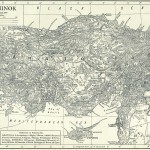 Vintage Asia Minor map from 1910. Check out this important area between Asia and Europe and compare it to today’s maps. Great for crafting and homeschooling. 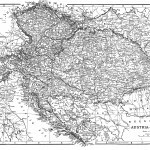 Vintage Austria-Hungary map from 1910. The country only existed in this form for around 50 years but it was a major player in World War II. 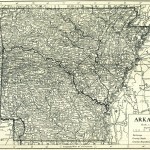 Wonderfully detailed vintage Arkansas map from 1910. 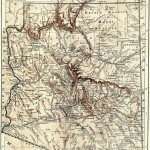 Vintage map of Arizona from 1910. Pre-statehood but after separation from New Mexico. 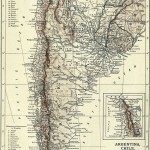 Great vintage map of Argentina. It was included in a 1910 encyclopedia and also Chile, Paraguay and Uruguay and the southern portion of South America. 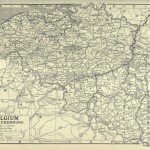 Wonderfully vintage Belgium map that also shows Luxembourg, the German Empire, Holland and France. So much has changed since this was published in 1910. 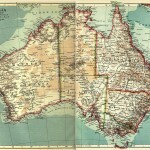 A great vintage Australian map from 1910. It shows the temporary location of the capital in Melbourne and was created only shortly after they gained their independence from England. 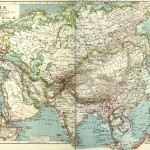 Wonderful full-color, vintage Asia Map from 1910. Check out the old names and political affiliations of the countries. Great geography lesson for home-schoolers. 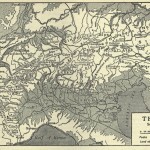 1911 encyclopedia vintage map of the Alps. They are the most important physical feature of the European continent. 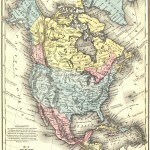 1858 map of North America by Samuel Mitchell. Designed for students, the map is full of historical trivia and added details great for students of history.